As a symbol of the extravagant elegance of the 1920s, the Tank Louis Cartier watch is one of the House’s classic timepieces. This child of 1922 fastidiously embodies the marked contribution made by Louis Cartier to the modern style later known as Art Deco: the proud, taught lines of the square and rectangle are softened, and the geometry of corners is relaxed. Exhibiting seamless harmony all the way to the middle, this piece was destined for greatness. 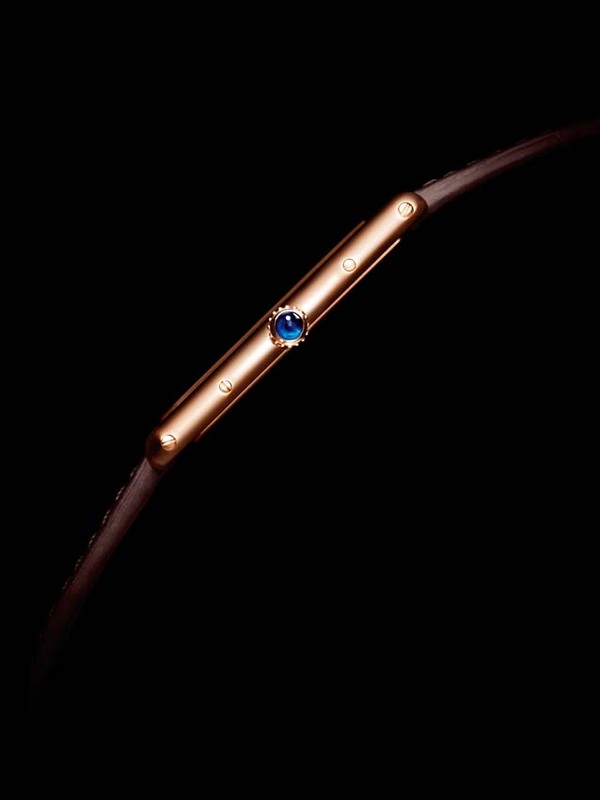 Cartier has spotlighted the features of this timeless watch in a slimline XL version; with a thickness of 5.1 mm, this is the slimmest watch in the collection. 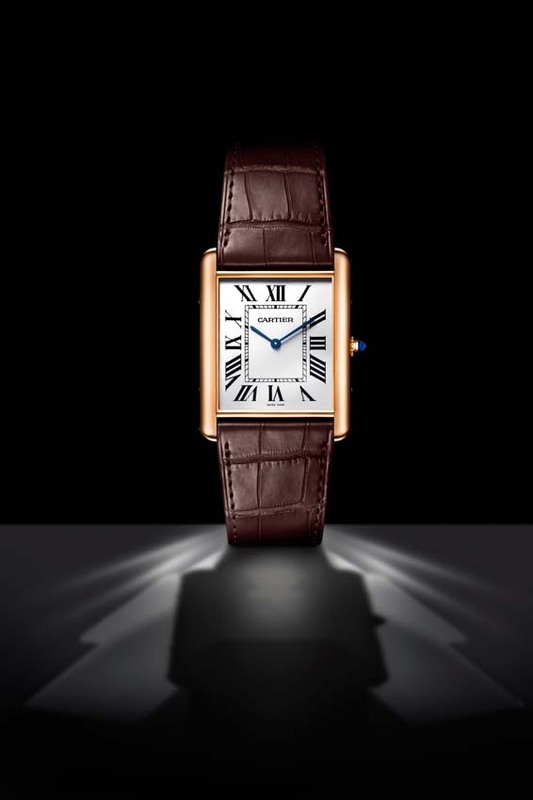 Powered by a manual-winding mechanical movement, this piece is the ultimate expression of masculinity and refinement.